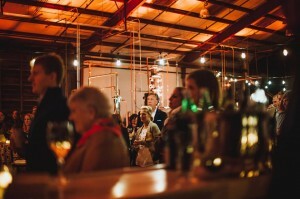 Party with the cool kids and host your next event at the distillery! We can accommodate nearly anything. What better way to entertain and impress your guests than host them in an exciting location that boasts a great deal of Charleston history? Not only that, but the equipment in the distillery is interesting and beautiful, with a backdrop wall covered with antique wood salvaged from trot houses and barns on Myer’s Farm in Bowman, South Carolina. Plus… we have a huge parking lot that is gated overnight, so your guests won’t have to deal with finding a park, which can often be a big issue in other parts of the city. And if you’re not familiar with where we are, we’re about a ten minute drive up King Street from Marion Square which is right in the middle of the Peninsula. 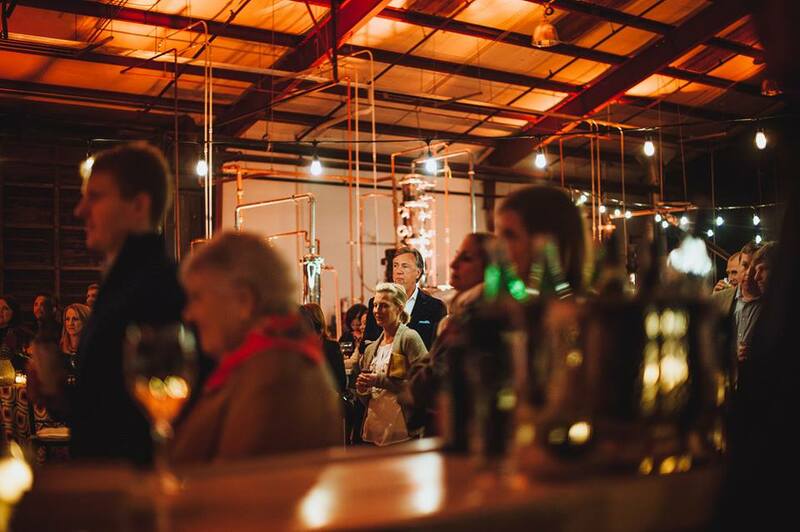 Any event, big or small, would have an added piece of interest when guests begin to learn the story of Striped Pig and see all of the exciting things that go down in Charleston’s first distillery! 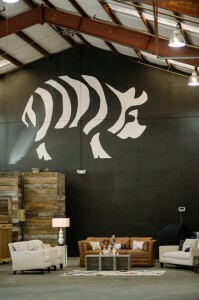 Striped Pig Distillery is a unique facility that can be transformed into anything that you imagine for your event. When you first enter the facility, you come into the classically but uniquely decorated retail space. A great room to greet your guests, check them in, take their coats to place on our permanent racks and give them a promise for a wonderful time. Two restrooms are located off of the retail area, one being a full bath. 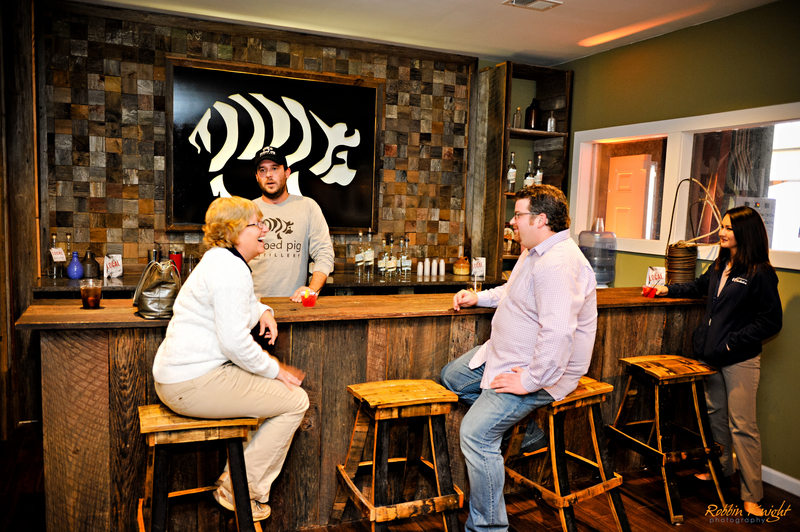 Two double doors lead you from the retail area into the casual and cool tasting room, filled with one-of-a-kind furniture and a beautiful bar. Windows fill this room so that your guests can see into the distillery. Also located off of the retail area is a conference room which can serve as a meeting space for up to ten guests, storage, a space for caterers, etc. 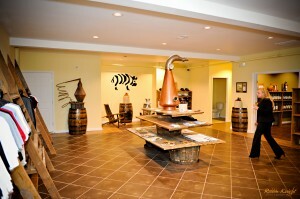 From the retail area, you enter our distillery. 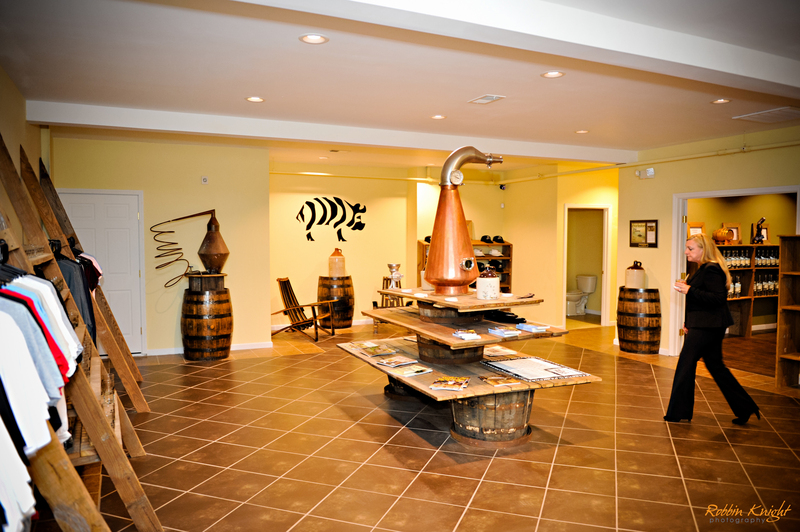 Soaring ceilings, stainless steel stills and refurbished wood, this is where our spirit making process takes place. The equipment is a beautiful stainless steel and copper backdrop. 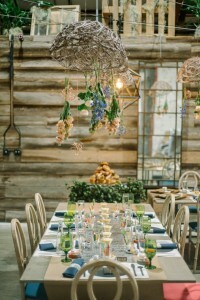 The expansive area can accommodate large crowds, but can also be transformed into a more intimate setting for smaller groups. Parking available on site – there is a lot of parking compared to downtown locations, but it is still limited. Large parties must inquire about a parking attendant. 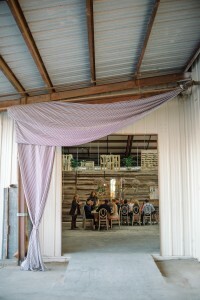 There is no kitchen onsite, but several areas that can work as a pop-up kitchen, including the conference room. There is also a water hook up inside and outside of the distillery. 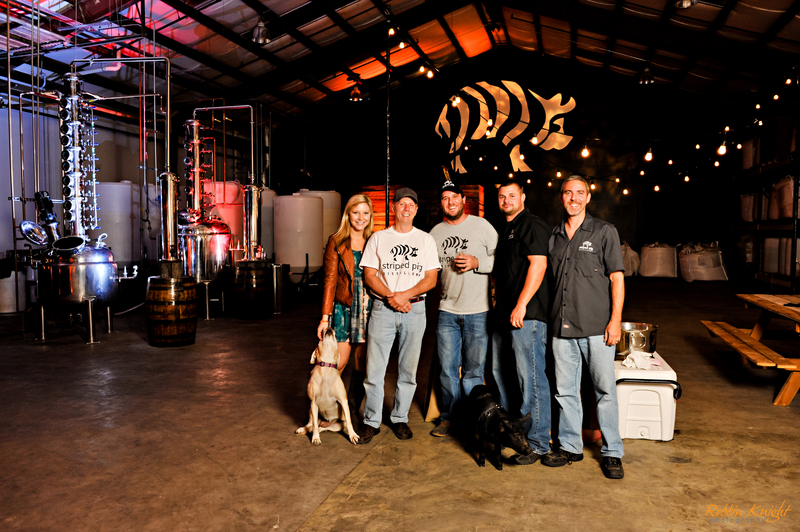 Striped Pig Distillery does not offer any outside services, but we do have a list of preferred vendors. Many of these vendors are conveniently located onsite, next door to the distillery.  We will provide you with a list of these companies and help to facilitate the initial relationship. Party Package… Includes full use of the tasting room and retail space. 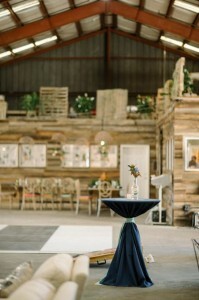 Can accommodate up to 50 guests for five total hours including set up and break down. Additional hours may be arranged for a fee. 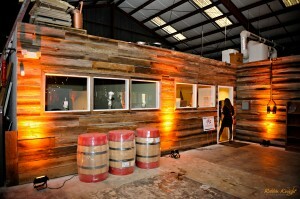 Event Package… Includes full use of the tasting room, retail space, conference room and distillery. 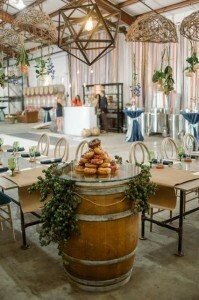 Can accommodate up to 200 guests for five total hours including set up and break down. Additional hours may be arranged for a fee. 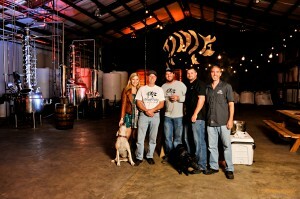 Email us at info@stripedpigdistillery.com or call 843-276-3201. Photos courtesy of Paul Cheney, Sean Money and Elizabeth Fay and Robbin Knight. Sean Money and Elizabeth Fay photos taken for a styled shoot by Party Love Birds.